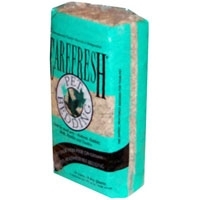 At Healthy Pet® CritterCare® we love small pets. 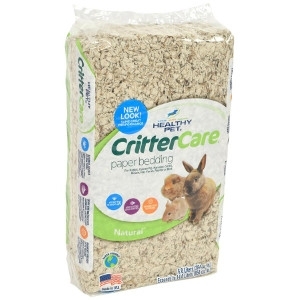 That's why we've designed our bedding specially for them by blending naturally absorbent, reclaimed paper fibers with our own proprietary odor control ingredients. 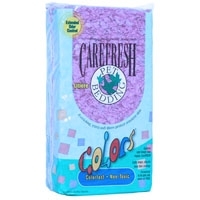 The result is an ultra-soft and highly absorbent natural bedding that helps keep small animals healthy, warm and dry. 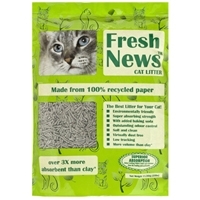 Fresh News Paper Cat Litter is the best litter for your cat, the environment and your home! 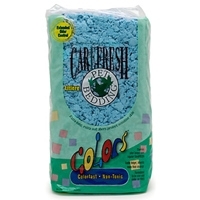 The highly absorbent soft pellets retain their form, helping to reduce tracking around your home. 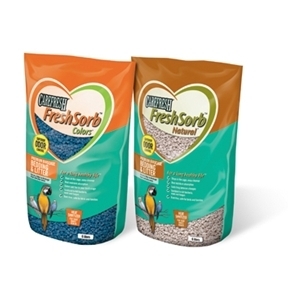 CareFresh FreshSorb Natural Premium Birdcage Bedding and Litter is designed to provide a harmless and comfortable litter alternative for your pets. 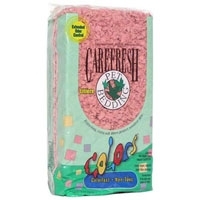 It offers extra absorbency for hygiene and durability. 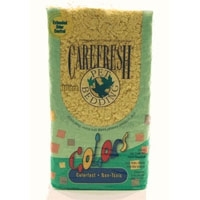 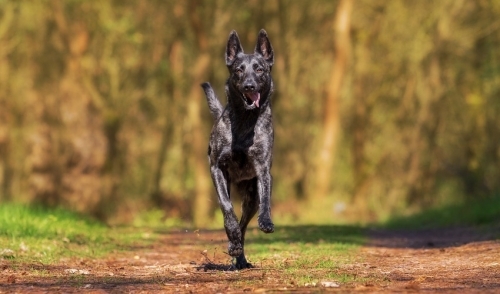 This litter also controls odor emission and makes your pet more comfortable. 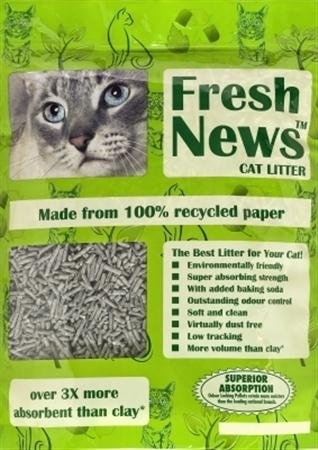 The litter is dust-free and great for your pets.